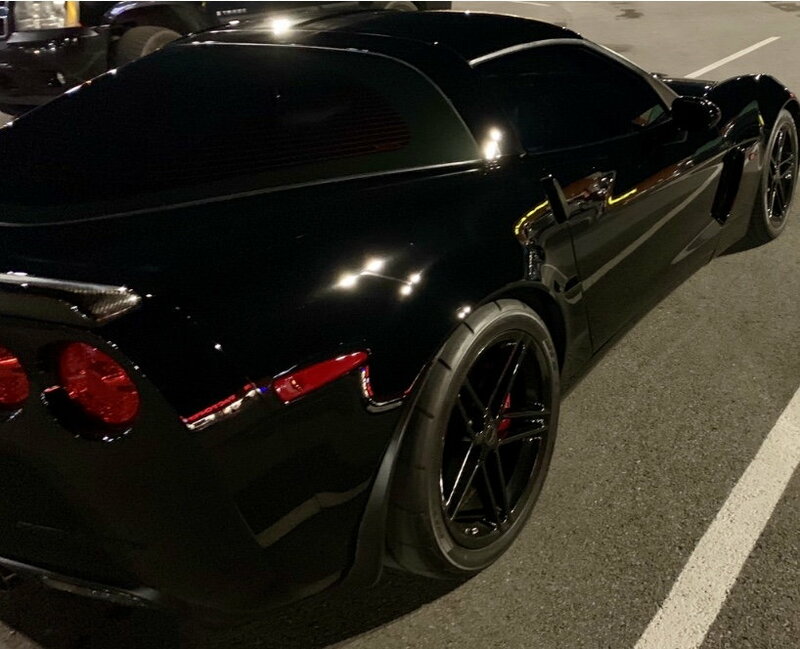 Do/did you own a c6z06? As the topic says, who currently has a c6Z? Sounds off with year and mileage please purely for my curiosity. I owned a 2008 C6Z. JSB with chrome rims. Sold it a few years back with 29K miles on it. I just got tired of the LS7 valve guide concerns and moved on. Aside from that concern, I enjoyed the heck out of the car. Last edited by 73DBG; 01-19-2019 at 12:21 PM. 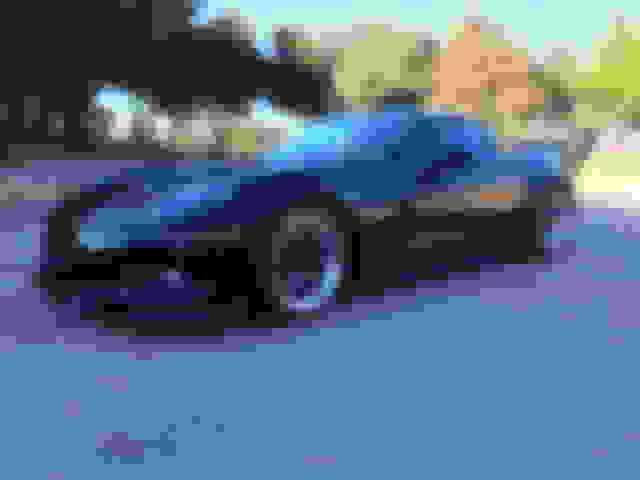 Original owner of 06 LeMans Blue Z06 with 141,000 miles logged. 08 C6Z 3LZ 30K miles. I’ve owned 2, the first one was a 2008 Z06 with 45K which I sold 2 years ago only to redirect funds towards a house and presently own a 2010 Z06 with 46K miles, never had any problems at all with either of them! Completely stock.....did have valvetrain warranties on both of them but never had to use it. Couldn’t be happier with the Z06s, best bang for the buck on the muscle cars today! As long as you use common sense while behind the wheel you’ll be fine. I wish everyone could experience driving one. Happy New Year! 08 2LZ 21,000 Mi. No problems. It had 8,000 Mi, when purchased. '08 JSB 2LZ w/ 62K, bought new in '03/09. Tires/brakes/oil + misc repairs over 10 years. 2K on rebuilt heads, baby cam & tune. Still intoxicating after 10 years. Seems like most people have around 25k on their Z's. Mine is a bit higher: 2006 Machine Silver with 62K, AHP fixed the heads but other than a CAI it is stock. 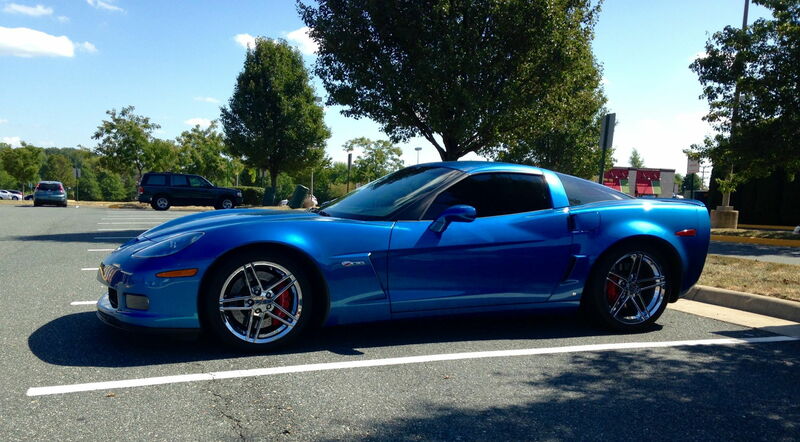 '09 Z06, around 76k miles. Quick Reply: Do/did you own a c6z06?